But we're not done yet! Just one more! This is the 2011 Acquisition Cabernet Sauvignon. 100% Cab all from Hightower Vineyard in Red Mountain. Just 96 cases were produced and the ABV is 14.8%. 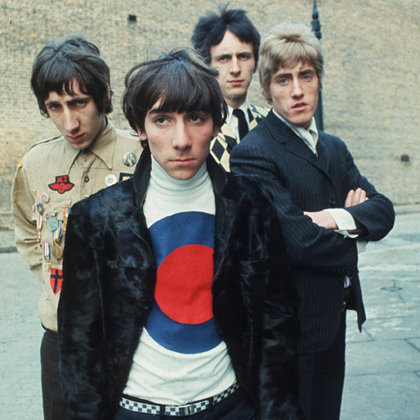 One of my favorite bands of all time is The Who and I'm really feeling like I need some windmill guitar action in my life, so today's music selection is their Quadrophenia album. Yeah there's Tommy and Who's Next and My Generation and Live at Leads and so on and so on; and they're all great albums. But for me, in my not-so-humble opinion, Quadrophenia is their masterpiece. It has the perfect balance of world-class song-writing and simple rock 'n roll. So that's what I'm listening to while I bob my head, rockin' out, drinkin' this wine. The color is a ruby garnet. Black licorice sucker-punches you right in the nose! There's also aromas of black current, cherry cola, vanilla and toffee. It just reels you right in! 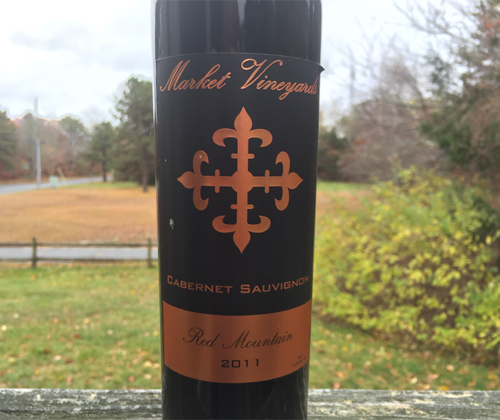 Unlike MV's Arbitrage Cabernet, which needs some bottle aging, the Acquisition Cabernet is good to go right now. There's a refined, feminine elegance dancing around on the smooth mouthfeel, while still being full bodied with a burly and masculine richness. An assortment of cherries are on the palate, along with plums, driftwood and caraway. It finishes with a little visit from the tannin, but not overwhelming, and a higher acidity than you would expect; both aspects making it an excellent and versatile food wine. I've had some sensational wines by Market Vineyards this month. The Dividend Syrah and the Merval Malbec were both outstanding and got 4.5's out of 5. The Alpha Merlot got a 5 out of 5 and made me want to throw in the towel and stop writing for the evening so I could focus on just drinking it. But this, the Acquisition Cabernet, is hands-down my favorite out of all of them. It has the perfect balance of world-class song writing and simple rock 'n roll. 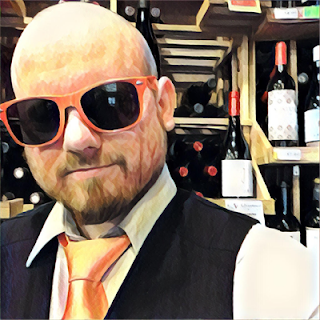 Acquisition is Market Vineyard's Quadrophenia.